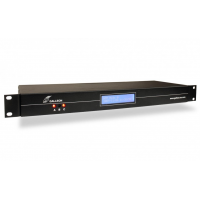 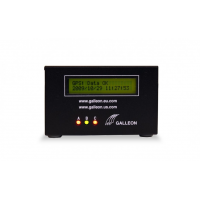 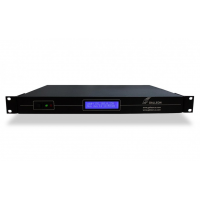 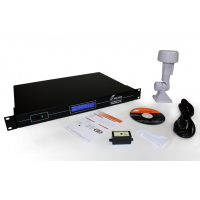 The Galleon Power over Ethernet clock provides accurate and synchronised time for a range of locations. 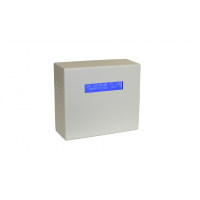 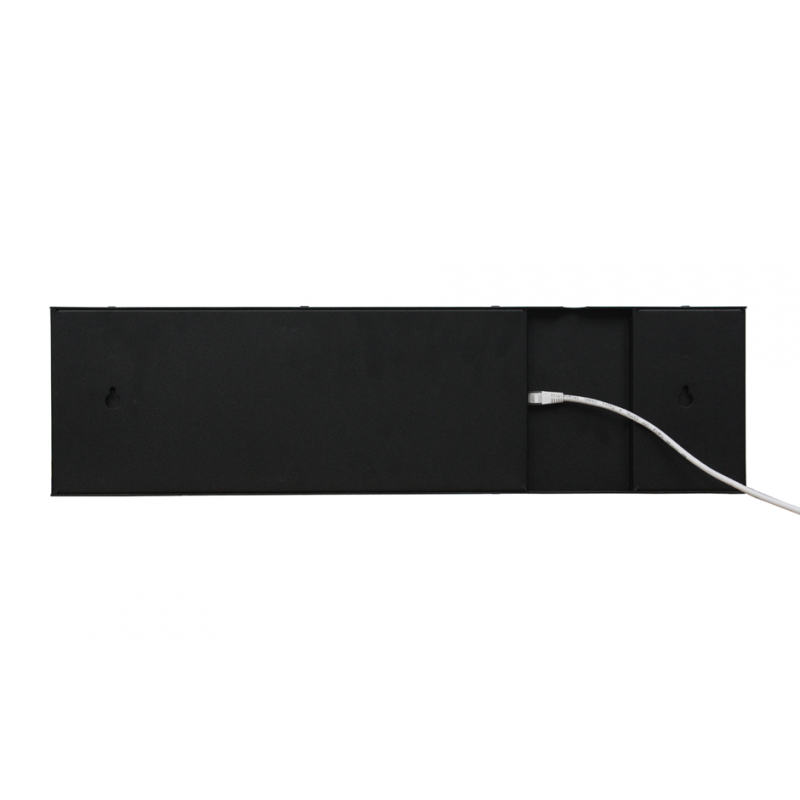 The digital PoE wall clock is available with four or six digits, is highly visible and easy to install. 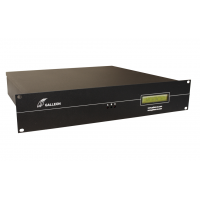 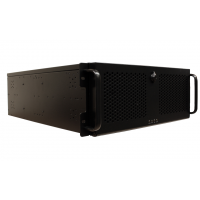 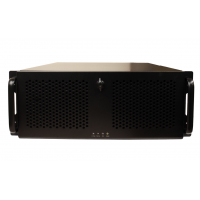 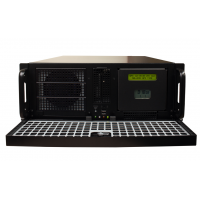 Galleon clocks connect to NTP servers and deliver maximum accuracy. 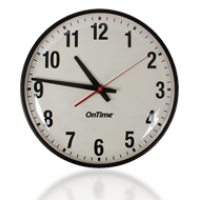 A PoE clock helps your business run on time, boosts productivity and increases the time-awareness of your employees. 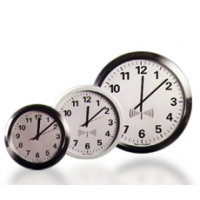 Contact Galleon to synchronise your business operations today. The digital wall clock is lightweight and easy to install. 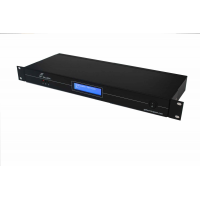 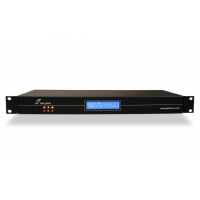 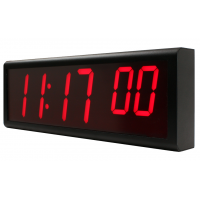 Simply connect the clock to your network via an ethernet port to receive power and NTP time through the ethernet cable. 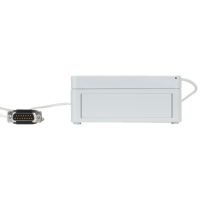 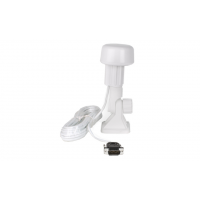 If you do not have a PoE capable switch, then you can use a power adapter to connect the clock to the mains supply (available separately). An ethernet port is still required to connect the clock to your network. 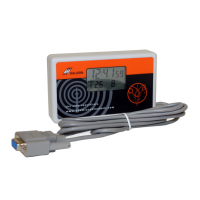 Galleon’s products are used worldwide by companies such as Ford, Rolls Royce, HP, Shell and Vodafone, and are suitable for any location that needs accurate time. 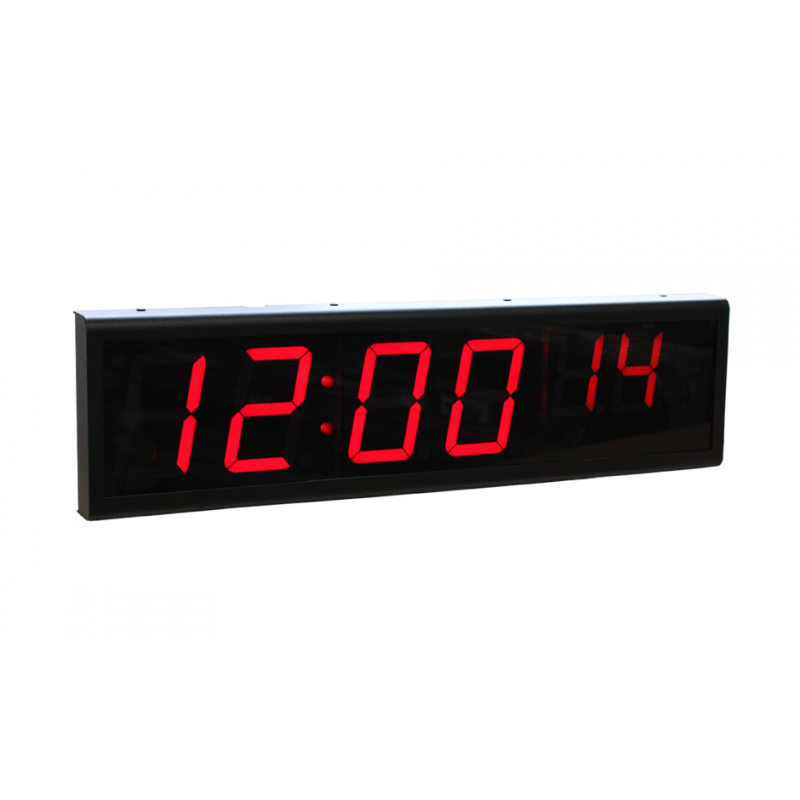 The PoE clock has a black steel casing, which protects the clock from damage and reduces the cost of repairs and maintenance. 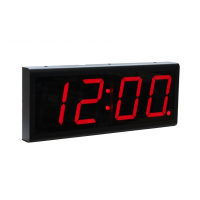 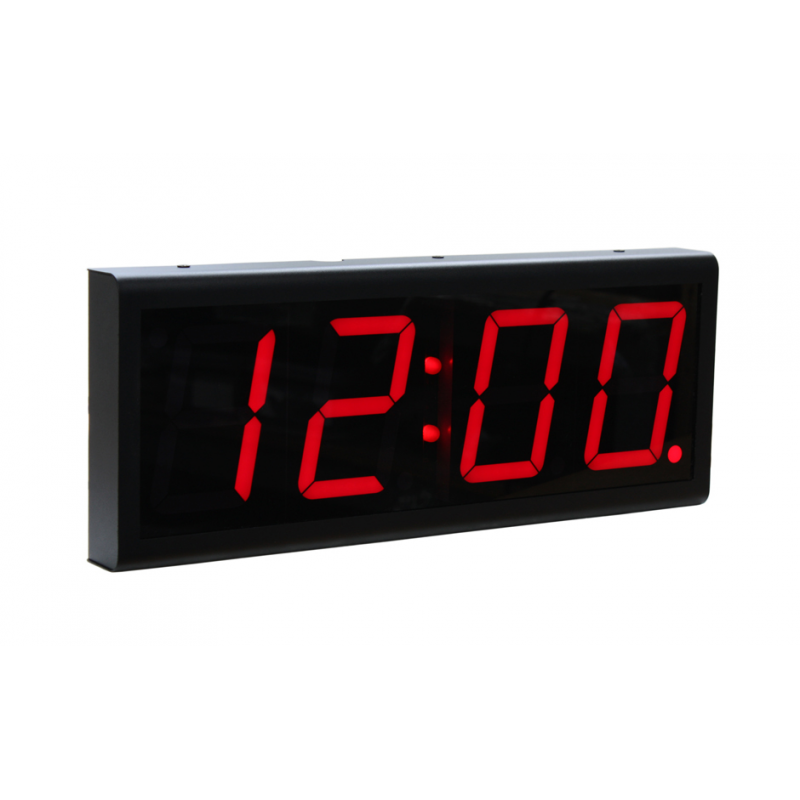 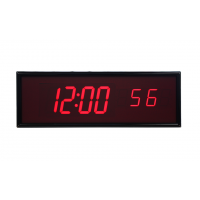 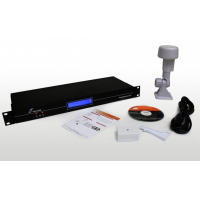 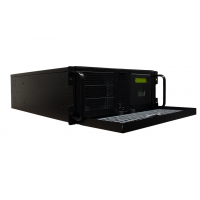 The red LED display is highly visible and can display the time in 12 or 24-hour format. 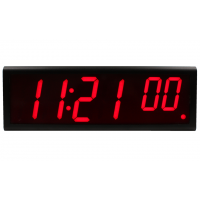 The display is protected by a tinted polycarbonate window, which reduces light reflection so that the time is always visible. 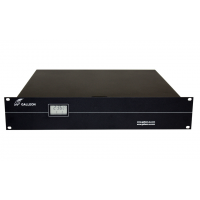 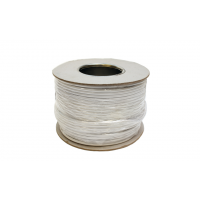 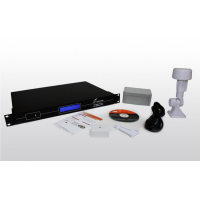 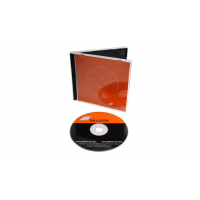 Galleon provides a 12-month warranty and lifetime technical support for their products. 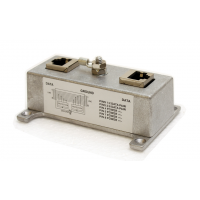 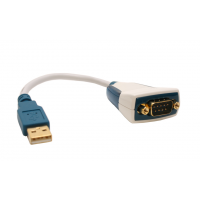 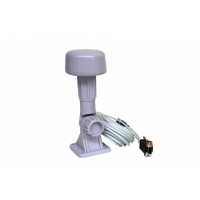 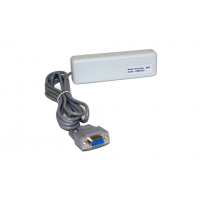 You can be confident that your power over ethernet clock will work reliably for many years. 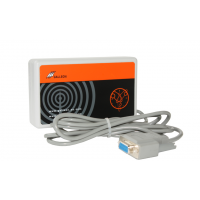 For more information about the power over ethernet clock, use the form below to contact Galleon.